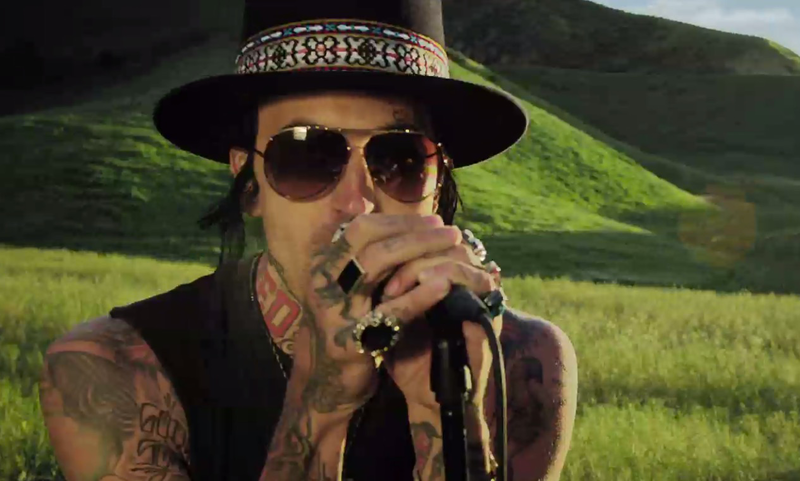 YelaWolf drops the official video for American You. Watch it after the jump. Love Story 4/21.